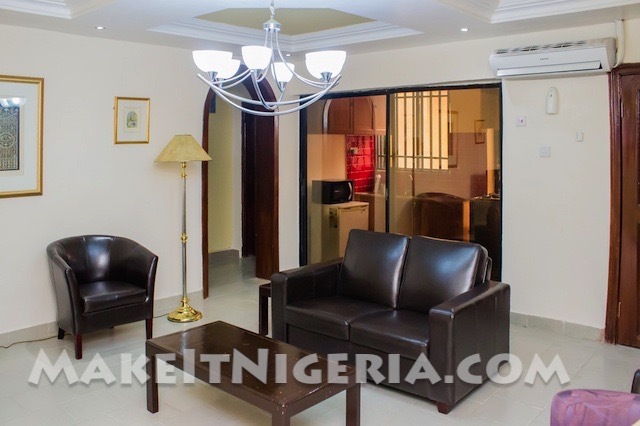 Preserve Apartments and Suites at Lekki Phase 1 provide ample space and more comfort than a typical hotel room, with spacious living and sleeping areas. 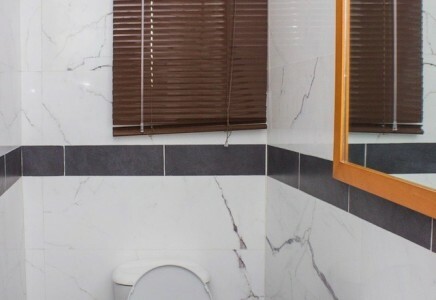 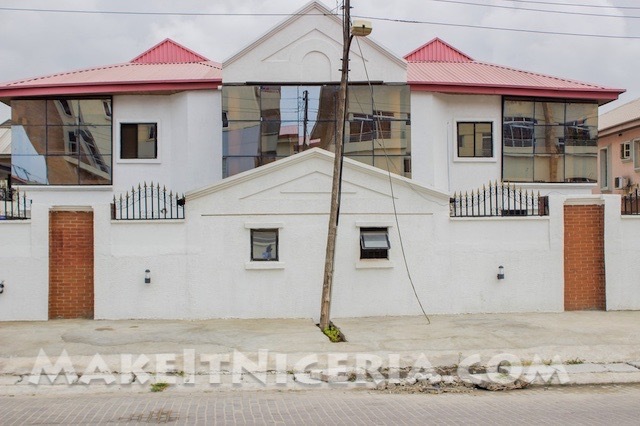 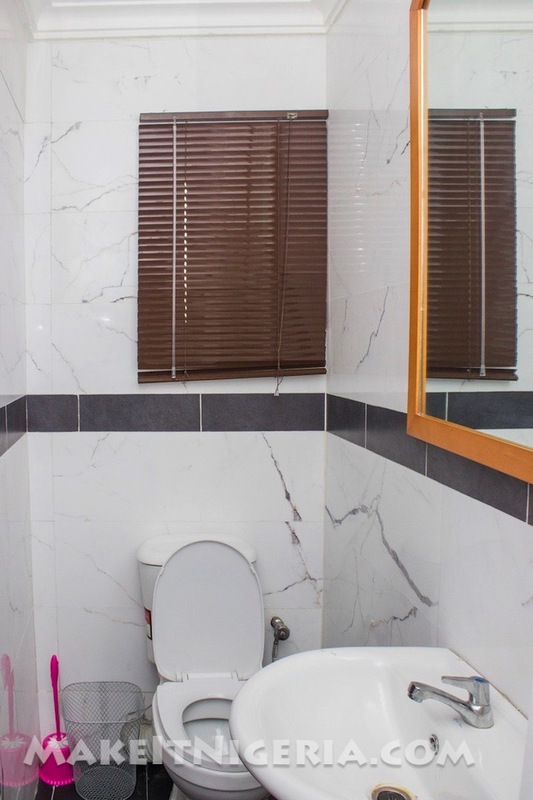 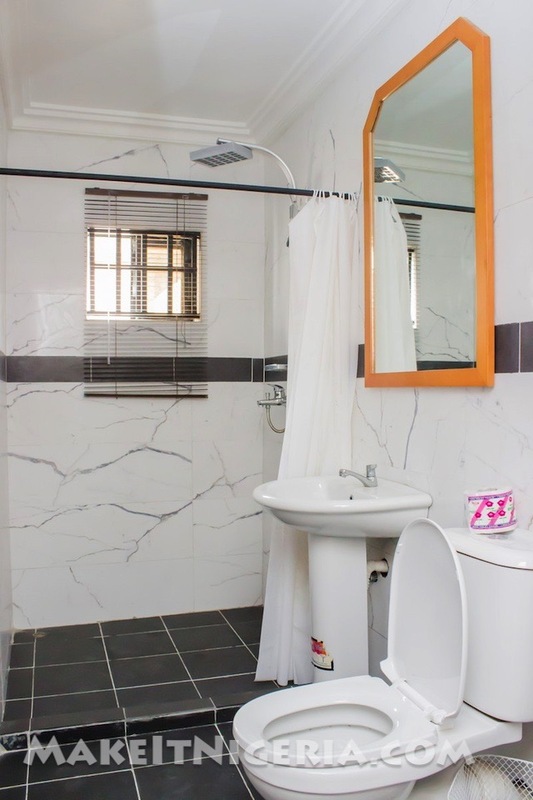 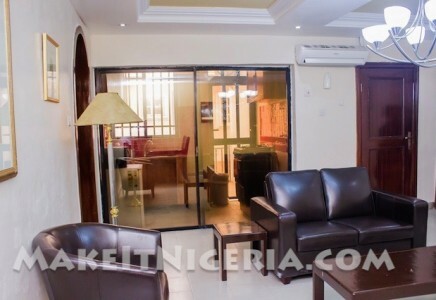 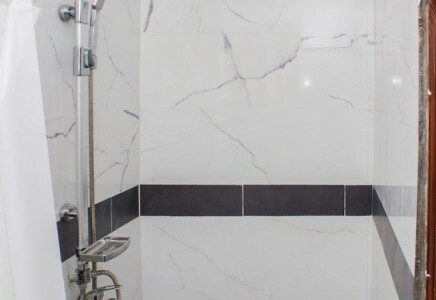 Preserve Apartments & Suites is approximately 10-minute drive from Oniru Beach in Lekki, approximately 20-minute drive from Lagos Bar Beach and a 30-minute drive from the Lagos Murtala Muhammed International Airport (LOS) Airport. 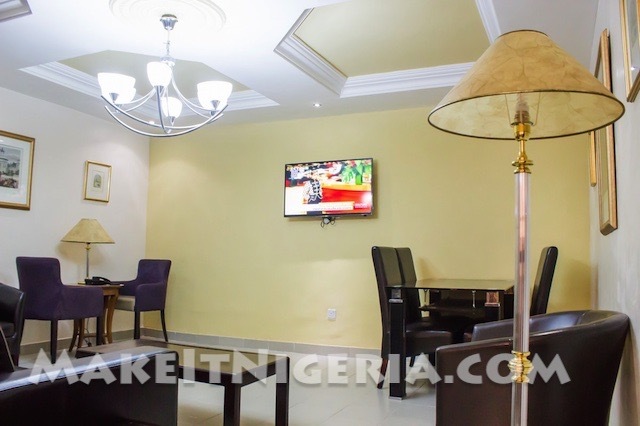 Also available amenities are Wi-Fi, guarded parking, reception and front desk facilities for guests. 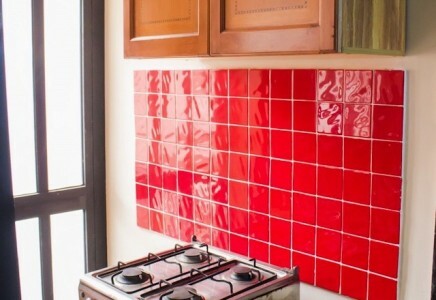 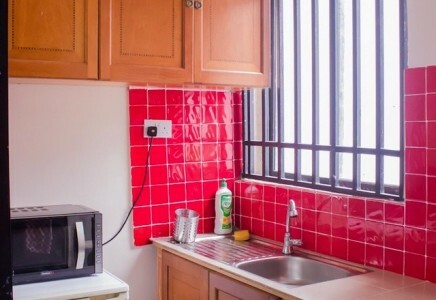 Accommodation at Preserve Apartments and Suites come with fully equipped kitchens, TV and internet access, bed linen and towels. 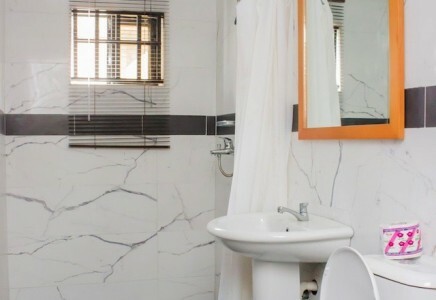 They come inclusive of all utility costs. 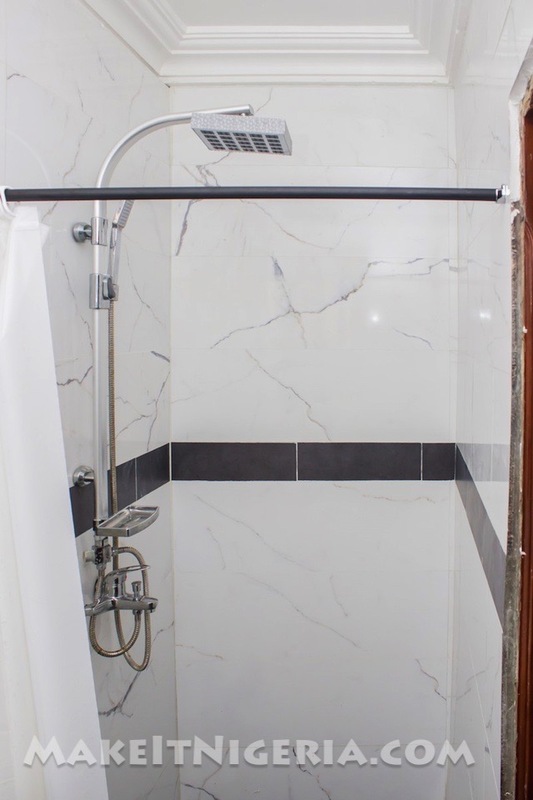 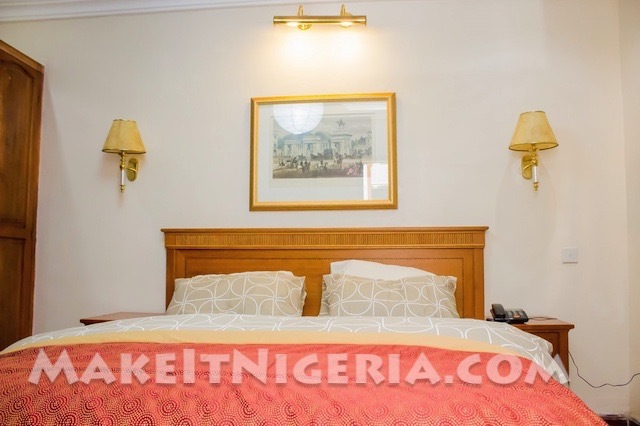 Regardless of whether you need a Standard Room, a Studio, 1-bedroom or multiple-bedroom unit, Preserve Apartment and Suites can easily meet your needs with just the right amenities and the comfort of a home away from home. 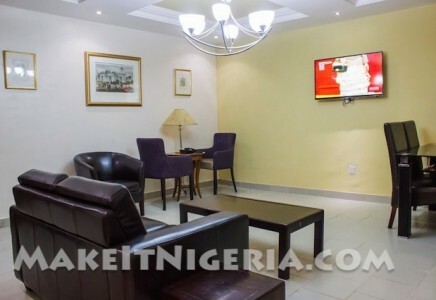 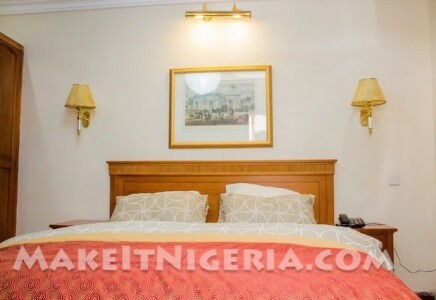 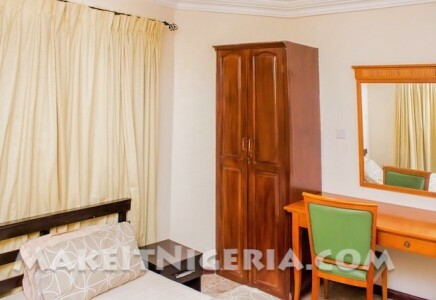 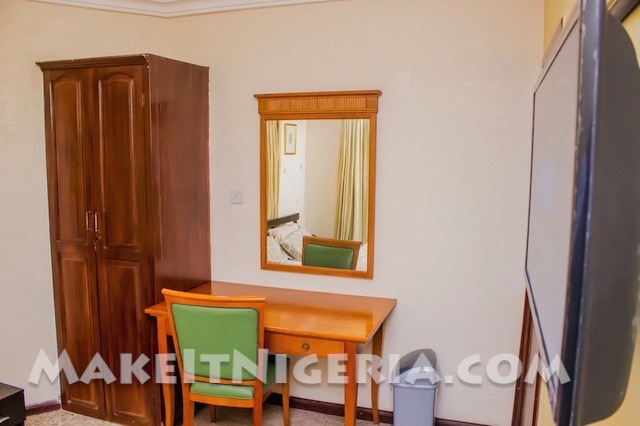 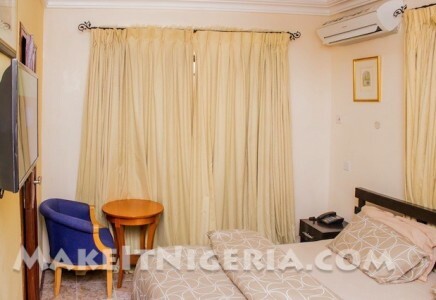 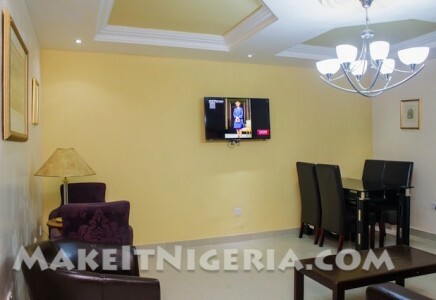 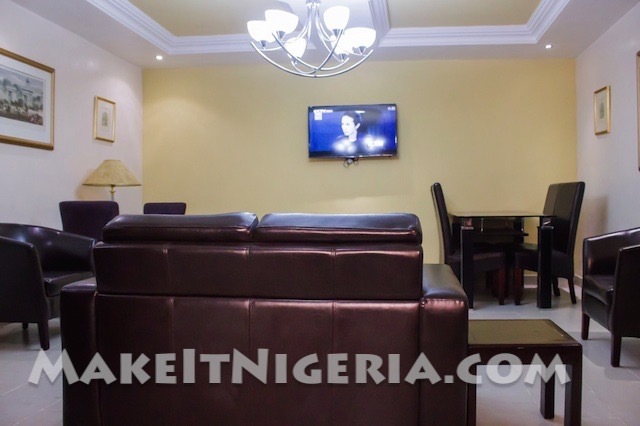 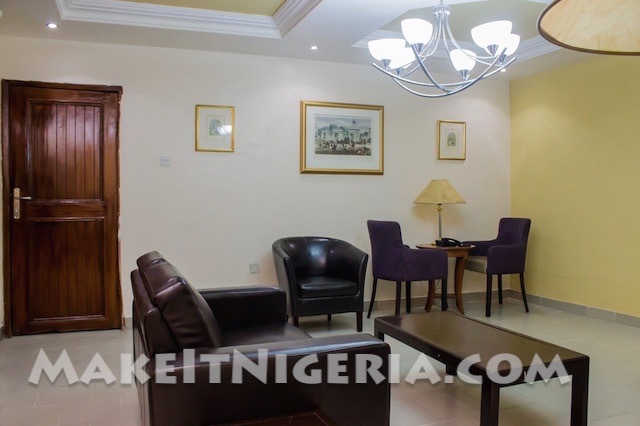 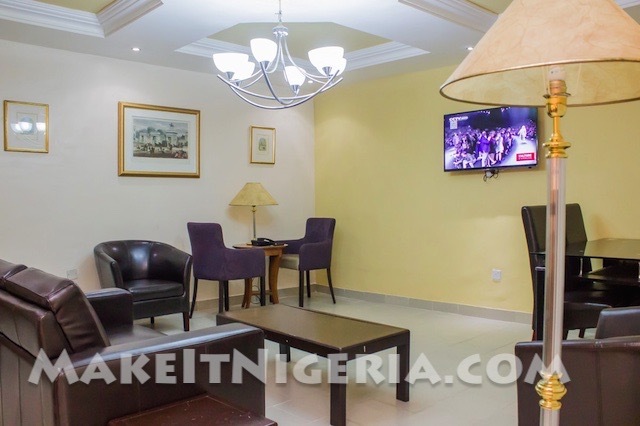 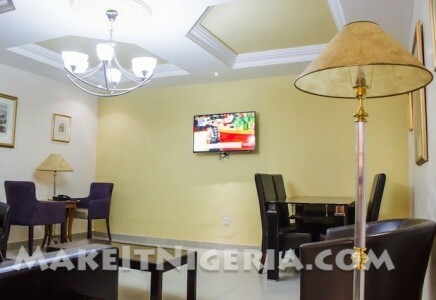 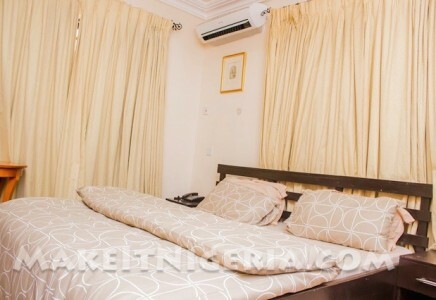 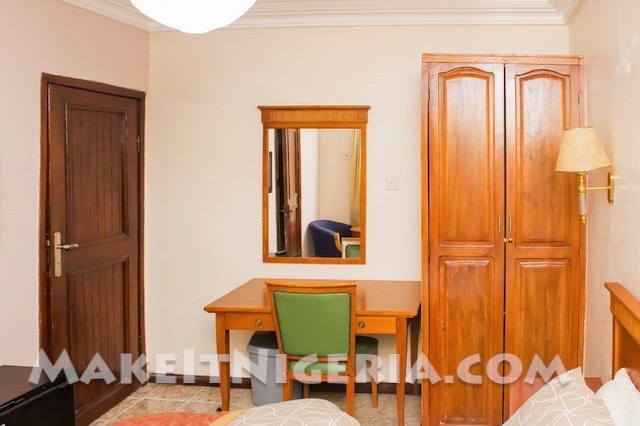 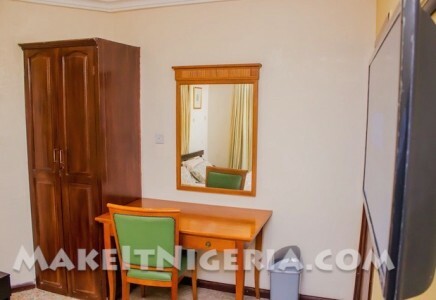 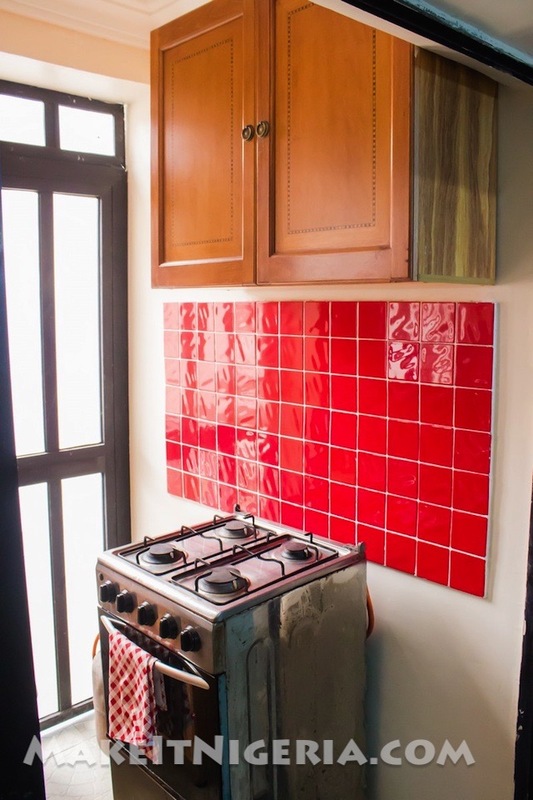 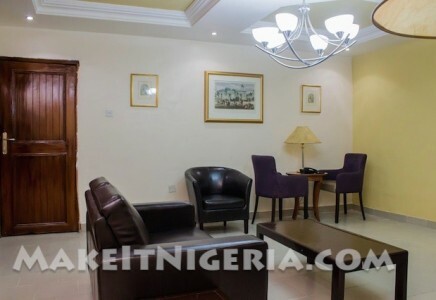 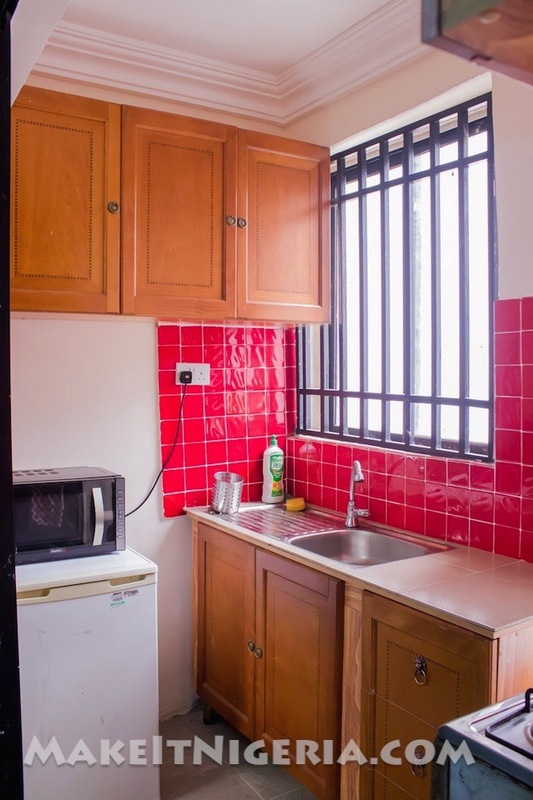 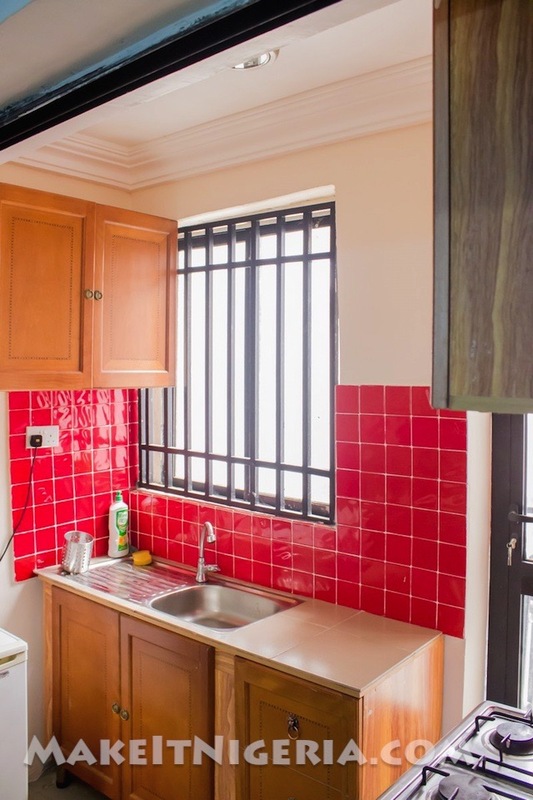 ₦12,950 / Night ₦15,950 / Night 24×7 Electricity. 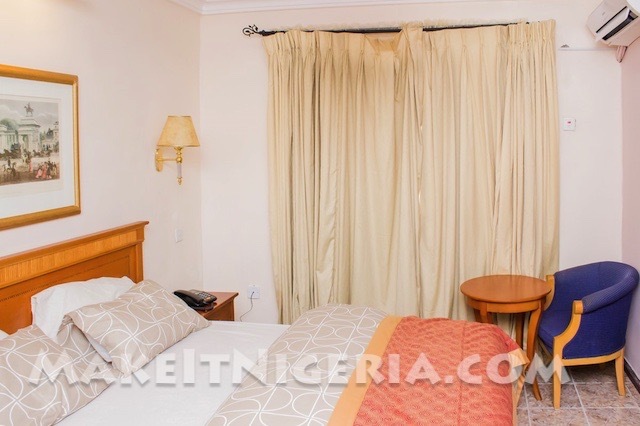 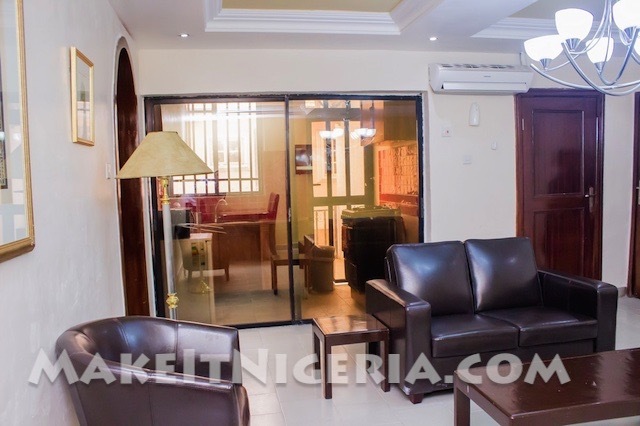 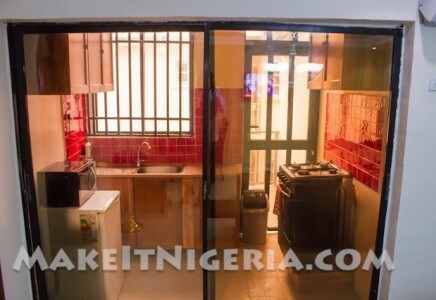 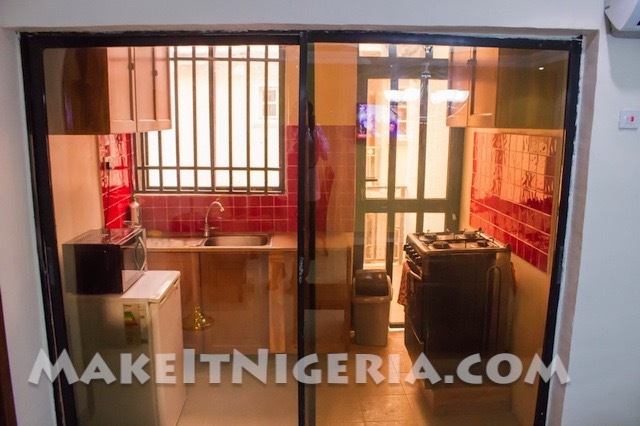 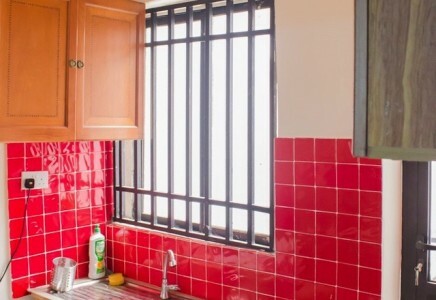 ₦14,950 / Night ₦16,950 / Night 24×7 Electricity. 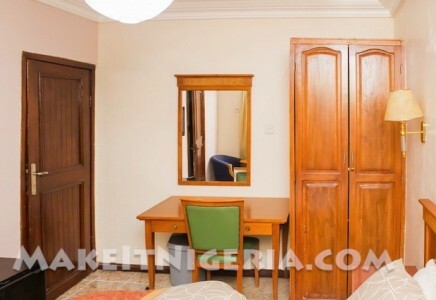 ₦17,950 / Night ₦19,950 / Night 24×7 Electricity. 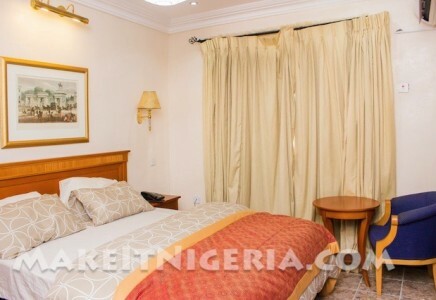 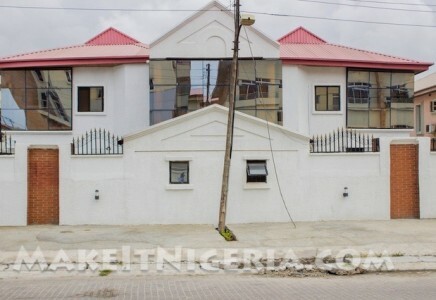 ₦21,950 / Night ₦23,950 / Night 24×7 Electricity. 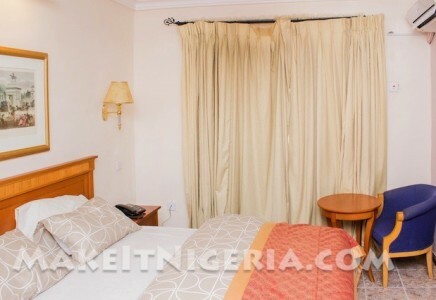 ₦27,950 / Night ₦29,950 / Night 24×7 Electricity. 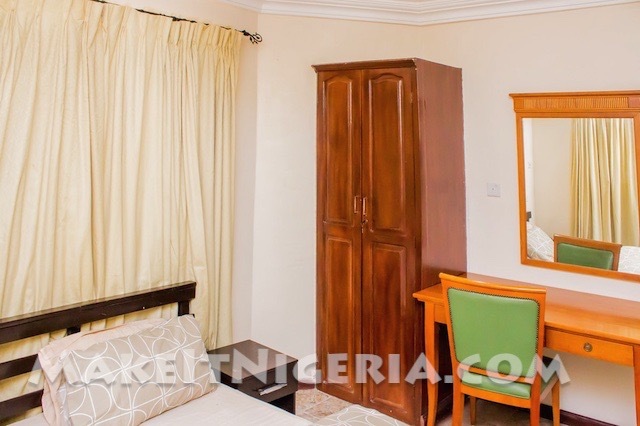 ₦35,950 / Night ₦37,950 / Night 24×7 Electricity. 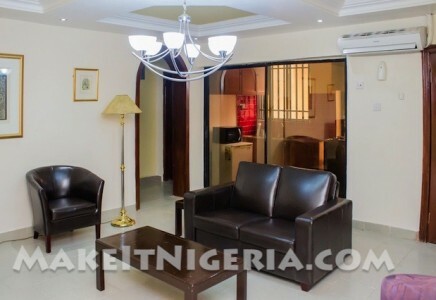 3 Days Minimum booking required to book the Preserve Apartments & Suites. 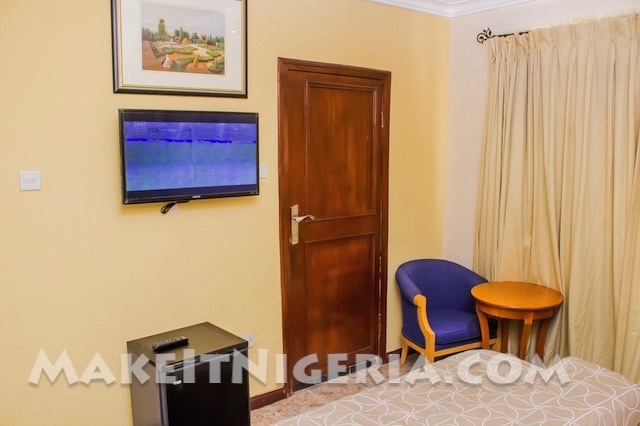 ELECTRICITY – The Preserve Apartments and Suites is equipped with a high-capacity Diesel Silent Backup Generator.